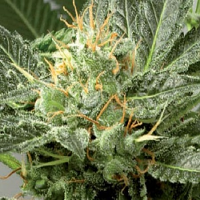 This Sativa dominant strain is the one who has popularised the Sour taste.. 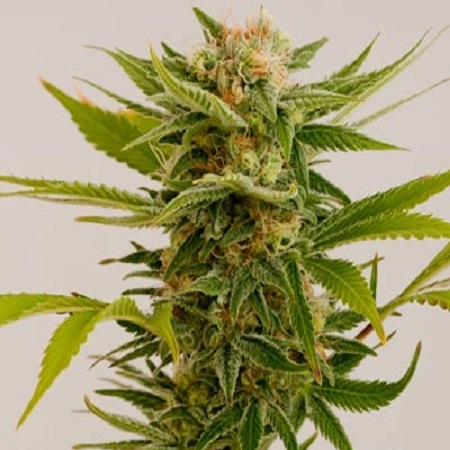 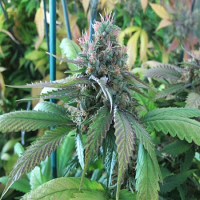 Sour Diesel #2 Regular Marijuana Seeds by Humboldt Seed Organisation: This Sativa dominant strain is the one who has popularised the Sour taste, being also called as earthy-diesel, with a final touch of pine too. 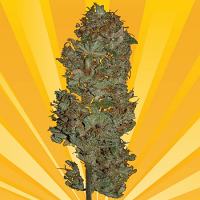 The effect is clear, strong, happy and euphoric, and lasts for a long time, being a preferred strain of growers worldwide.